The one parent, one language approach is one of the most widely used language strategies for bilingual families. I have previously written about different bilingual language strategies and how it is best to speak to your child in the language you are most proficient in. This may not necessarily be your first language, or mother tongue. For example, you may have stopped speaking your first language once you started school and not picked it back up again. You may have moved to another country and started speaking a different language and now you feel more comfortable speaking, and are more proficient in, this new language. There may be other reasons for it too. You may be equally proficient in more than one language and, therefore, can chose which language you would like to speak to your child. The choice is yours. So, you decide on which language you wish to use and your partner chooses a different language to speak. The child will grow up speaking both languages, right? Well, not necessarily. So, what are the reasons the one parent one language strategy may not work? First, let's take a look at what is needed for successful language acquisition. Learning a language depends on two main factors; quantity and quality of the language in the environment. Both of these factors are very important. Quantity is important because the more you hear a language, the more likely it is you will pick it up. If you hear Spanish all day every day, for example, how could you not pick it up? On the other hand, if you hear Spanish for one hour a week, it will be a lot more difficult for you to learn it. Quality is also very important because the better the quality of the language you hear, the more likely you will pick up the language better. By that I mean you will have a wider vocabulary and perhaps better grammatical skills. Quality can be improved by reading books (though this will depend on the type of book! ), for example, as this will give you access to a wider vocabulary. So, if these two factors, quantity and quality, are lacking, then you will experience difficulties in acquisition. A family live in England, the mother is English and speaks English to the children and the father is French and speaks French to the children. The father is a business man and works very long hours meaning he doesn't spend much time at home. Therefore, the children do not hear French very often. They are with their mother or at school most of the day so they are mainly hearing English and using English. They do not have any French-speaking friends nor do they have any French books or watch French television programs. The children do not speak much French at all. 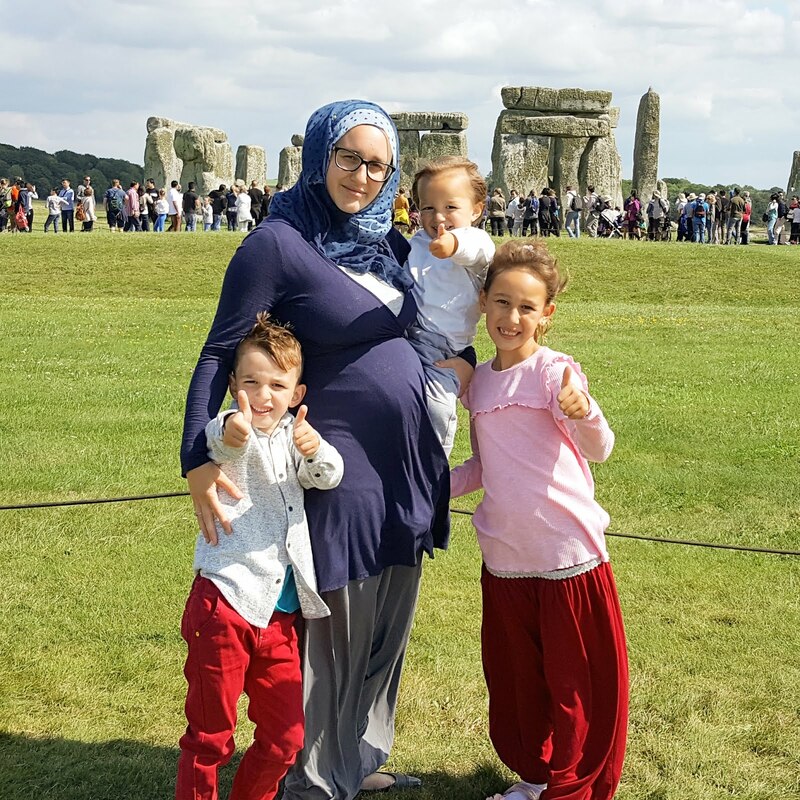 A family live in England, the mother is Kurdish and speaks Kurdish to the children, the father is English and speaks English to the children. The children learnt to speak Kurdish quite well before they went to school because they spent a lot of time with their mother who only spoke Kurdish to them. However, the mother is uneducated and does not know how to read and write in English or Kurdish. They did not read books in Kurdish and did not know many other Kurdish-speaking families so the children mainly learnt Kurdish from their mother. Although they can converse in Kurdish, the quality of their Kurdish is poor as they were not exposed to much variation in the language through speaking to other Kurdish speakers and they did not increase their language skills through reading. The second example is not as serious as the first example, though it still makes a difference in terms of language proficiency. The Kurdish children will not be as proficient in Kurdish as other Kurdish speakers who have been exposed to a better quality of language in their environment. Now there may be cases where both quantity and quality are lacking because the parent who speaks the minority language does not spend much time at home nor are the children exposed to a good quality of the minority language. So what can be done about this? 1) Purchase books in the minority language and start reading to your child. You may be able to get these books from the library if you live in a multicultural area. 2) Get audio books in the minority language. 3) Watch TV programmes in the minority language. 4) Sing songs in the minority language, young children in particular respond very well to singing. 5) Spend time with other people who speak the minority language. 6) You may want to consider paying for someone who speaks the minority language to spend time with your children. If they are young and in childcare, look into getting an Au Pair or nanny who speaks the minority language. 7) Send the children to special classes in the minority language. 8) Consider learning the minority language yourself, or learn it together with your child. Have you been in this situation? What did you do to help your child learn the minority language? I'm really keen for my baby to be bilingual. My hubby is from Ghana and can speak their national language so hopefully will be able to teach him. That would be great. It would be so beneficial for your baby to learn your husband's language too. Yes me too Stephanie. Unfortunately my parents did not speak Polish to me when I was young even though it is their first language :( now I'm learning languages as an adult. I think it is very important for children to learn both languages from a young age, I don't speak Cantonese very often, despite both my parents being able to speak it and hardly any English, I wish I spoke it more / more fluently. It;s never too late to learn Meimei :) I am also learning as an adult now. My daughter is 3 in September. She knows quite a lot of words but speaks in 3 word sentences rarely. She says things like 'Tay (her nickname) no sleep' when she doesn't want to sleep. She also does a lot of talking in baby language. We speak 3 different (mainly 2) at home so I'm worried this is confusing her as I'm usually the one with her all day and I don't strictly speak in one language, sometimes use 2 different languages in 1 sentence. Would that be contributing to her speech delay? I'm getting worried as I have not seen any improvement in her speech for the last few months :( she communicates fine but not in a sentence usually just a word while pointing or in her baby language.